The Bad Kitty Bakery: Star Wars! I love food, and I love Star Wars. 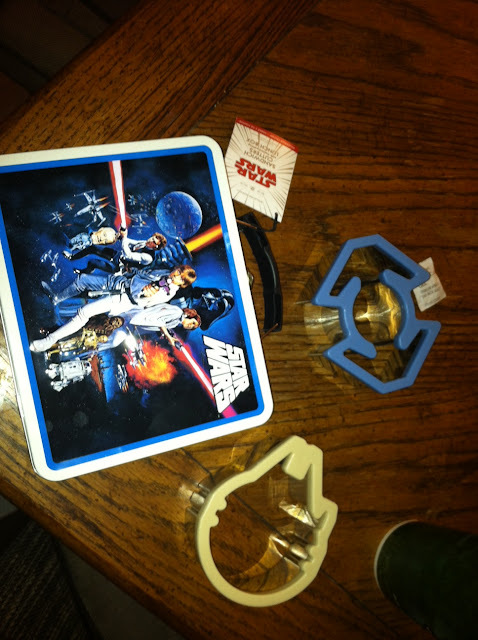 Behold my new Star Wars lunch box with sandwich cutters. I plan on using these cutters for cookies, sandwiches, and even pizza after it is cooked! Look for that in the upcoming issue of the Vegan Culinary Experience.